On August 30th 2018, the USC Alumni Association honored and recognized the outstanding contributions of volunteers who have devoted their time and energy in service to the university. Volunteers hail from USC alumni clubs, chapters and organizations. Awards were presented in these four categories: President’s Awards, Widney Alumni House Awards, Volunteer Friends of the Year Award and Volunteer Organization of the Year Award. Thank you for attending and supporting the 2018 Volunteer Recognition Dinner. Thank you to all of our 2018 sponsors for their incredible support. The President’s Awards are presented to individuals in recognition of exemplary leadership, service, achievement and overall contributions to the University of Southern California. Patricia Polin Johnson is grateful for USC’s impact on her life. Besides earning a degree in journalism at the USC Annenberg School for Communication and Journalism- and serving as editor of the El Rodeo, the USC yearbook- Johnson reinvigorated her Catholic faith and met her future husband at the USC Newman Center. Johnson’s involvement with her fellow USC alumni began when she joined the Trojan League of South Bay (TLSB). As president from 2010 to 2012, she was instrumental in creating and implementing the alumnae group’s five-year strategic plan. In 2012, TLSB received the USC Alumni Association’s Volunteer Organization of the Year Award. Johnson remains a committed TLSB member. 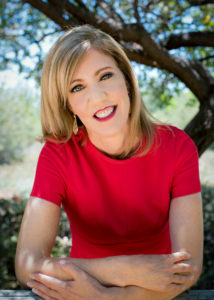 It was her experience with TLSB that led Johnson to other alumni leadership positions, including Alumnae Coordinating Council chairman, Association of the Trojan Leagues president and board member of the USC Annenberg Alumni Advisory Board, Town & Gown of USC and the TrojanFest Planning Committe. She is currently the giving chair for her 40th Class Reunion Committee. Now in her sixth year on the USC Alumni Association Board of Governors, Johnson served as secretary for two years, and will co-chair this year’s upcoming 86th Annual USC Alumni Awards gala in May. She is also president of the USC Caruso Catholic Center Newman Guild, having come full-circle from her student days. The guild supports the center’s campus ministries, specifically its weekly Sunday SCuppers. Johnson, a freelance copyeditor and proofreader, also volunteers at St. John Fisher Catholic Church in Rancho Palos Verdes. She and her husband, Allan (A.J. ), have a son, Matt, and a 10-month-old black Lab, Boomer. Carol Mahdesian MacDougall is a native Angeleno and second-generation Trojan. After graduating from the USC Marshall School of Business with a degree in business administration, she began a 15-year career in commercial real estate as a construction loan officer in Security Pacific Bank’s Real Estate Industries Division. She later became the first female executive officer ever hired by Christina Development Corporation, where, in her role as vice president, she structured financing for the acquisition, construction and refinancing of Westside real estate. During her tenure, she also played a key role in the company’s shift from rehabilitation development to new construction projects. After nearly 11 years at Christina Development, MacDougall switched gears to focus her energies on raising her two sons and volunteering for both USC and her local community. Passionate about fundraising for student scholarships and engaging alumni and parents, she has served on the boards of several alumni organizations, including the USC Alumni Association Board of Governors, the Town & Gown of USC Board of Directors and the Trojan League of Orange County Executive Board, as well as the inaugural leadership council of Encore Trojans. In addition, MacDougall served as president of- and advisor to- the USC Interfraternity Parents Council, and was a member of both her 30th and 35th class reunion committees. MacDougall and her Bruin husband, Randy, are the proud parents of two USC Marshall alumni, Scott ’12 and Ryan ’16. Nadine Watt is a Los Angeles native who has followed in the footsteps of her father, J. Scott Watt ’68, and her late grandfather, USC Trustee Ray Watt, by becoming one of the university’s most dedicated supporters. As president of Watt Companies, a comprehensive and diversified real estate investment company with holdings across the United States, she oversees all commercial investment activities for the company’s six-million square-foot portfolio of multifamily, industrial, office and retail properties. Yet despite the demands of her career, Watt finds time to volunteer for several alumni and university organizations. 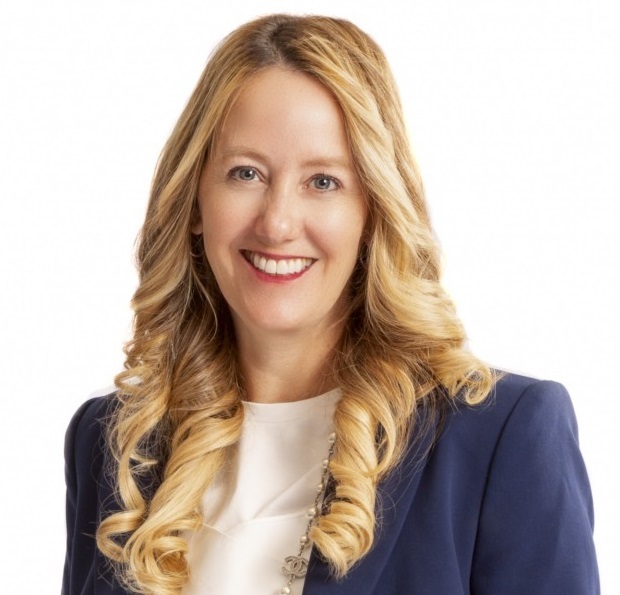 She serves on the USC Alumni Association Board of Governors, the USC Marshall School of Business Board of Leaders and the USC Lusk Center for Real Estate Executive Committee, and is a member of the USC Associates. She also co-chaired the 84th Annual USC Alumni Awards in 2017. In addition, Watt and her family are committed to supporting the USC Suzanne Dworak-Peck School of Social Work’s efforts to end homelessness. To that end, the family created the Watt Family Innovation Fund for Urban Social Development, a research laboratory model to encourage the exploration of solutions to housing affordability and access in Los Angeles. The family has also endowed the Watt Family Chair in Head and Neck Cancers at the Keck School of Medicine of USC. Watt earned her MA in production from the USC School of Cinematic Arts. She currently lives in Beverly Hills with her husband, Andrew Jameson, and their two daughters, Keira and Reese. Ruberta Weaver is revered across the university for her decades-spanning service to the USC and the Trojan Family. The very embodiment of “young at heart,” the centenarian inspires Trojan of all ages with her energy, enthusiasm and generosity of spirit. Born in the Bay Area, Weaver arrived at USC in 1977, when her husband John, the former president of both the University of Missouri and the University of Wisconsin, join the university faculty. In addition to teaching ESL, cooking and sewing classes to the wives of faculty and graduate students, Weaver served as president of the USC Faculty Wives Club. In 1978, on the advice of then USC First Lady Lucy Hubbard, Weaver joined Town and Gown of USC. 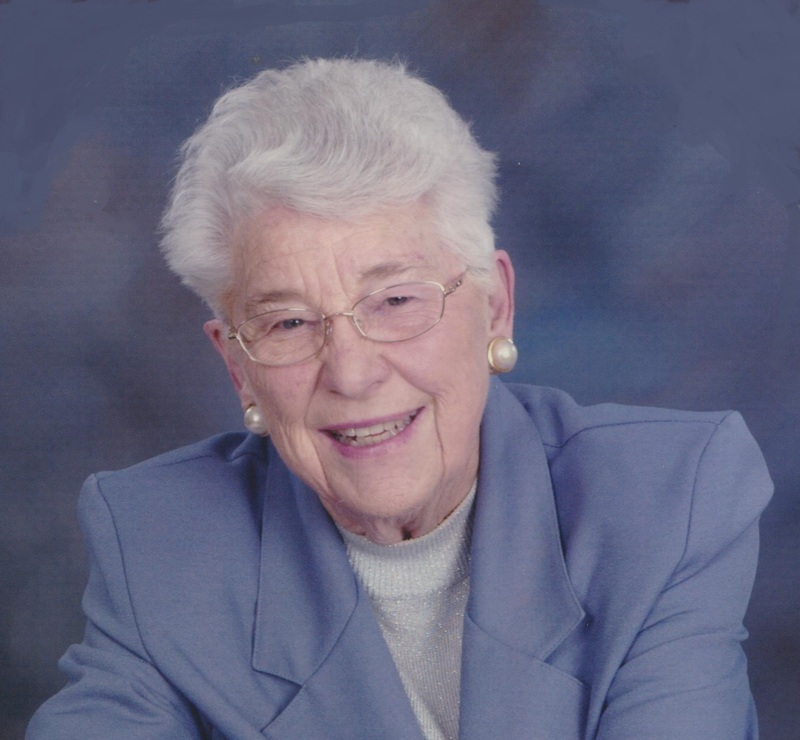 Over the years, she served on many of the group’s committees; chaired and co-chaired its annual benefit, and served as its president from 1990 to 1992. Another passion of Weaver’s has been the USC Hospital Guild, which she joined in 1980, eventually becoming program chair in 1984. She served until the guild was dissolved in 2015. A member of the Norris Cancer Auxiliary from 1990 to 2015, Weaver continues to volunteer for the San Pedro Peninsula Cancer Guild and the USC Emeriti Center. In 2015, Weaver participated in the USC Living History Project and shared memories of being a faculty wife and volunteering. Weaver currently lives in Rancho Palos Verdes. Scott Wingate was elected to the inaugural Association of Graduate Business Students (AGBS)-Project Mangement (PM) board while a student in the USC Marshall School of Business MBA- PM program, and subsequently served as the group’s president. 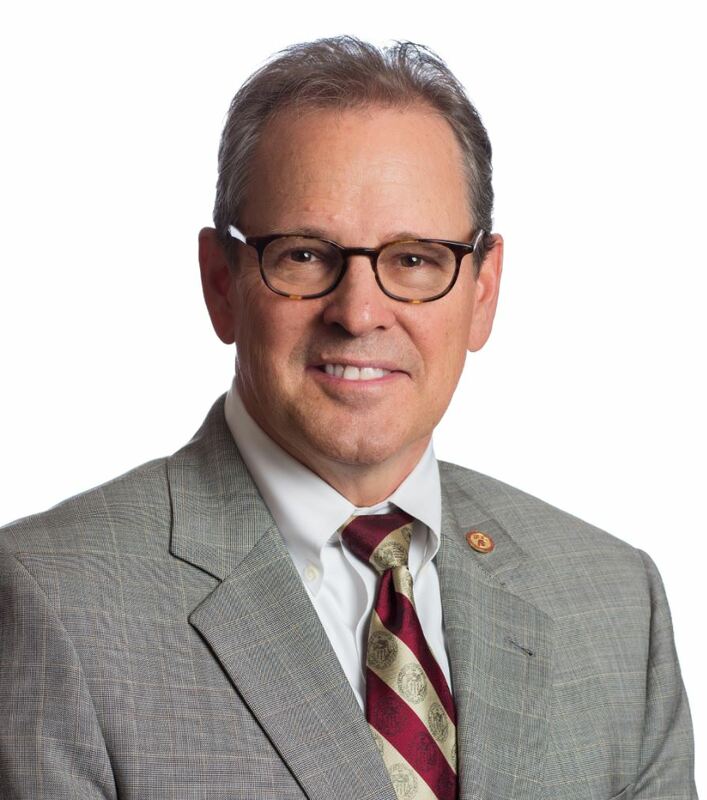 He has been active with the USC Marshall Alumni Association (MAA) since graduation and has served on its Executive and Orange County Chapter boards. He spearheaded the highly successfull Marshall Alumni Golf Tournament and was involved in the creation of the Marshall Alumni Endowed Scholarship Fund that the tournament supported. He served as chairman of MAA’s Executive Board from 2009-2011 and as active chairman emeritus from 2011-2014. Wingate joined the Orange County Marshall Partners Board in 2016 and is currently membership chair. He is also serving his second year as USC Marshall’s representative on the USC Alumni Association Board of Governors. Wingate has worked in private-equity environments as a finance executive at platform companies ranging in size from $50-$800 million in revenue. The most well-known of these is “Gardenburger,” where he led the team that shepherded its ultra-profitable sale to Kellogg. In 2014, Wingate embarked on a private-equity venture of his own, founding Magna Transportation Group with a fellow Trojan. Magna specializes in freight related to the heavy commercial construction and infrastructure industries. Wingate is married to a fellow USC alum, Tami Brown-Wingate MBA ’99, and they have three children: Colin ’13 (USC Leventhal) and future Trojans Cameron and Jacquelyn. The Widney Alumni House Awards recognize USC volunteers for their loyalty, support and dedication to the university, the community and beyond. The Volunteer Friend of the Year Awards are presented to USC faculty or staff members in recognition of outstanding support of alumni volunteers in their work. 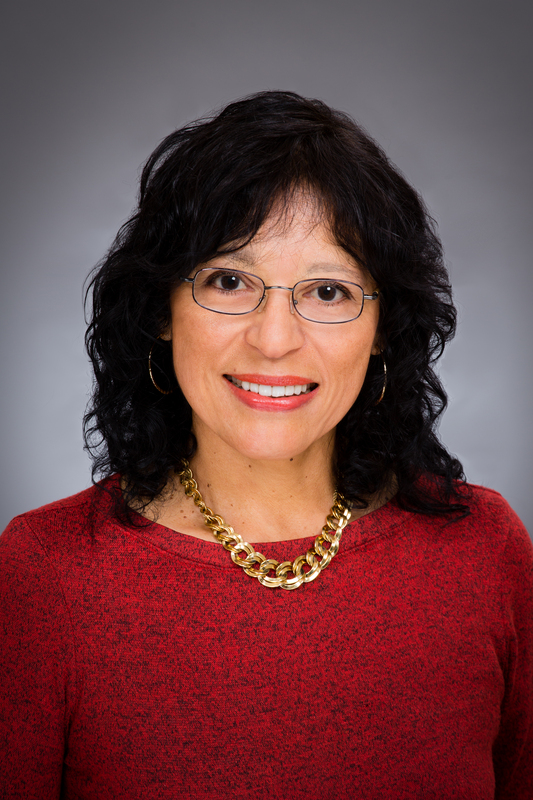 Dolores Sotelo is the associate director of the USC Latino Alumni Association (LAA). She oversees the alumni organization’s scholarship program and plays a key role in LAA’s annual events, which include its scholarship gala and scholarship golf classic. 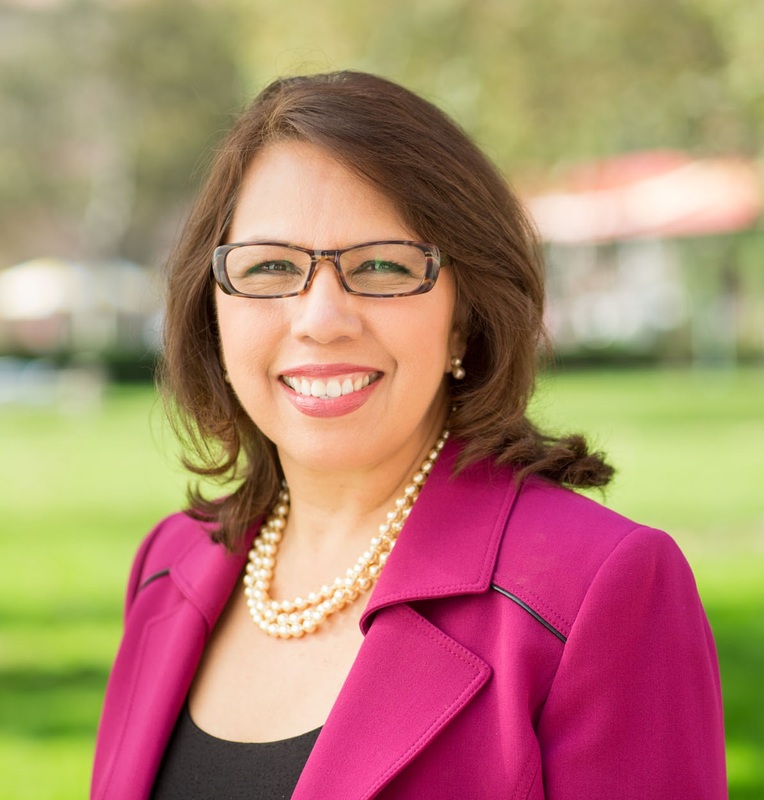 A member of the Trojan Family since 1980, Sotelo previously held positions in the USC Office of Admissions and the USC Viterbi School of Engineering Center for Engineering Diversity. She has also held leadership roles with the USC Latino Forum, a Latino staff-support organization, and served as LAA’s interim director during a leadership transition in 2016. In addition, she is a member of the University Staff Club and Town & Gown of USC. Committed to making a difference in the lives of USC Latino students, Sotelo has been recognized for her service by several student organizations, including the USC Society of Hispanic Professional Engineers, the USC Latino Business Student Association, USC Chicanos for Progressive Education and the USC Latina/o Student Assembly. Sotelo lives in Pasadena with her husband, Mario. An avid Trojan football fan, she also enjoys traveling and spending time with her nieces and nephews. 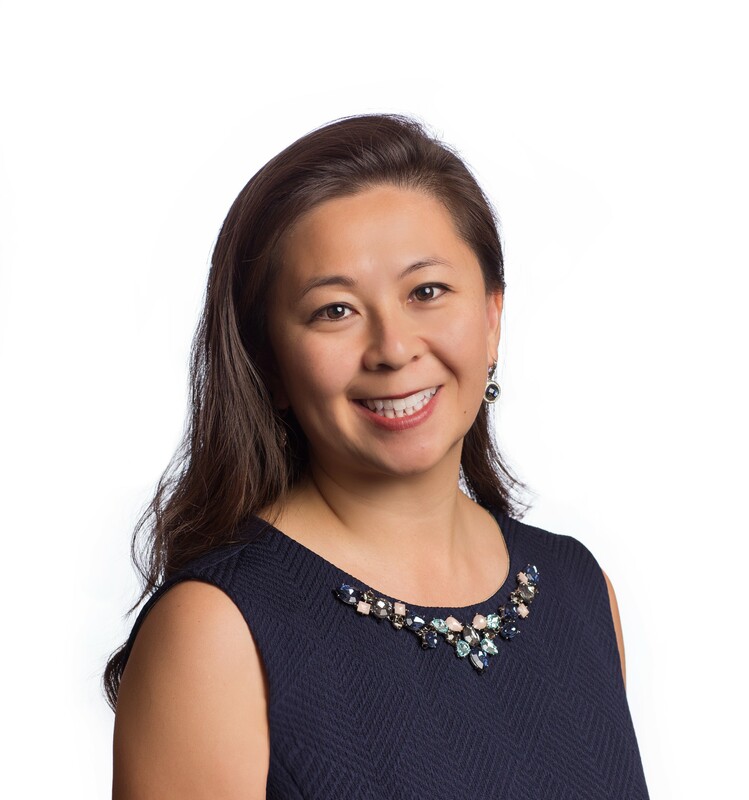 Lori Chan Velasco is senior associate director, annual fund and alumni relations, at the USC Marshall School of Business. Since joining USC Marshall in 2000, she has played an integral role in engaging alumni through her work with the USC Marshall Alumni Association, including its six boards and 40+ regional representatives. Her support and strategic direction help the association serve 90,000+ USC Marshall alumni and friends. Offering them 200+ events each year, as well as opportunities to give back and build their worldwide Trojan network. Velasco also represents USC Marshall on the university’s alumni relations council and works with the USC Alumni Association and university partners on programming and events. Velasco excels as a fundraiser for USC Marshall: she has helped the school achieve its highest-ever participation rate, launched its first donor brick campaign, and helped establish the USC Marshall Alumni Association’s first endowed scholarship fund. Her other accomplishments include developing the school’s first alumni e-newsletter, expanding the alumni association to include business and accounting alumni, developing training programs, and leading seminars on networking, leadership, communication and technology. Velasco earned her BS in biomedical/biochemical engineering and her MBA from the USC Viterbi School of Engineering and USC Marshall, respectively. She is currently working on her doctorate of education at the USC Rossier School of Education. Velaso and her husband, Merrick ’00, live in Southern California with their sons, Brandon and Liam. Her parents, brother and several relatives are also proud members of the Trojan Family. The Volunteer Organization of the Year Award is given to a USC alumni organization in recognition of extraordinary efforts to engage USC alumni lifelong and worldwide and build a culture of philanthropy among the Trojan Family. 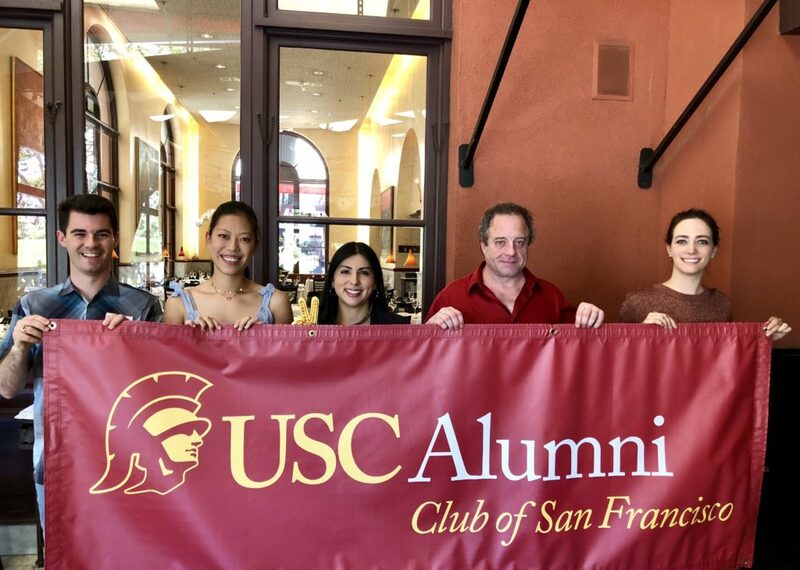 The USC Alumni Club of San Francisco—formed in 2013 by the merger of the North Bay and San Francisco alumni clubs—is committed to promoting inclusion and enriching the community it serves. Club leadership strives to create innovative programs and events to strengthen the group’s presence as a Bay Area representative of USC’s core mission and values. The club hosts diverse networking, fundraising, game-watching, cultural and philanthropic events. One of the club’s signature networking and fundraising programs- its exclusive Pac-12 Networks studio tour that provides a behind-the-scenes look at a live broadcast of a USC game- had record attendance this year. Quarterly volunteer activities include events at nonprofits that assist the homeless, environmental organizations, food banks and the San Francisco Zoo. The club prides itself on awarding scholarships each year to deserving USC Students and forming mutually beneficial partnerships with local Trojan-owned businesses. In collaboration with other Northern California alumni clubs and groups, the club hosts the annual Bay Area Weekender, as well as a USC SCend Off that attracts an average of 350+ attendees and features USC deans and the Trojan Marching Band. If you are looking for information about the Alumni Leadership Conference, click here.